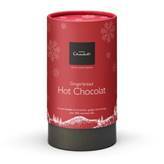 News — Christmas Eve at Hotel Chocolat! The sleeper hit of the last couple of years has cemented its status as the new tradition for the festive season. So what’s all the fuss about? As special occasions go, Christmas Eve doesn’t get a lot of love. Maybe it’s all the rushing around, maybe it’s wishing the day away so that you can get started on the presents. But now a new custom, perhaps inspired by the German Christmas tradition of opening presents on December 24th, is setting out to change all that. The definition of a Christmas Eve box is partly up to you and what suits your loved ones best. 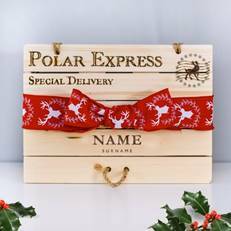 The box itself can range from a shoebox prettily decorated with wrapping paper to a keepsake wooden, personalised Christmas Eve box engraved with the recipient’s name. What to include in your Christmas Eve box? 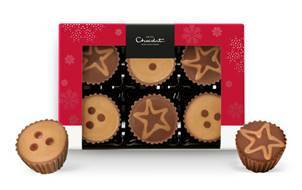 Cocoa currency at Hotel Chocolat: 20 chocolate coins cast in 40% milk chocolate. 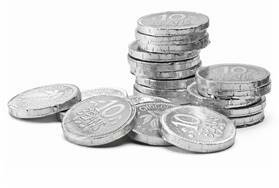 These coins are perfect for self-indulgence. Made with real chocolate flakes, never powder. Cinnamon, ginger and nutmeg over 50% caramel-milk. So long dried fruit. Filled with award-winning milk chocolate truffles and burnt caramel pralines.